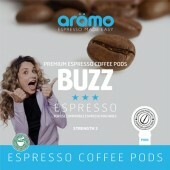 Aromo Coffee Limited announce the launch of their espresso coffee pod website aimed at the UK gourmet coffee connoisseur. 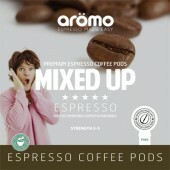 www.aromocoffee.co.uk Coffee pods are simple to use, require no expensive grinder, are perfectly portion controlled, make no mess and are individually wrapped so fresh every time. Why is ESE the Best? 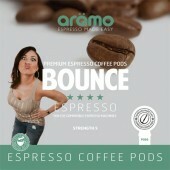 ESE only use the finest quality Brazilian coffee beans and each pod contains 7 g so there is no mess just the perfect cup every time. 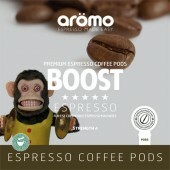 ESE coffee pods are sealed to keep the coffee fresh when you need it and we will give you free delivery when you spend over £35. 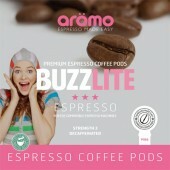 Espresso addiction "get your daily fix"